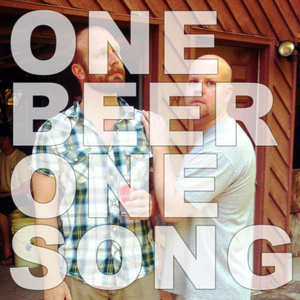 Hosted by Russ and Tony, each episode is 12 to 70 minutes of passionate blather about a beer and a song. We drink the beer. We listen to the song. Disagreement and ridicule abound. Sometimes there is more than one beer. Sometimes there are no songs. Sometimes there are multiple songs. There has never been no beer. 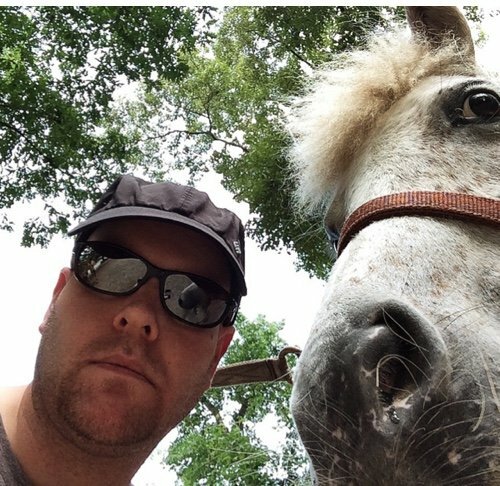 The second of two episodes with Señor Bernard Dawguerro. We drink delicious homebrew and listen to delicious alt-country-southern-rock-soul courtesy of Sturgill Simpson. I think I could get used to these super short episode summaries. 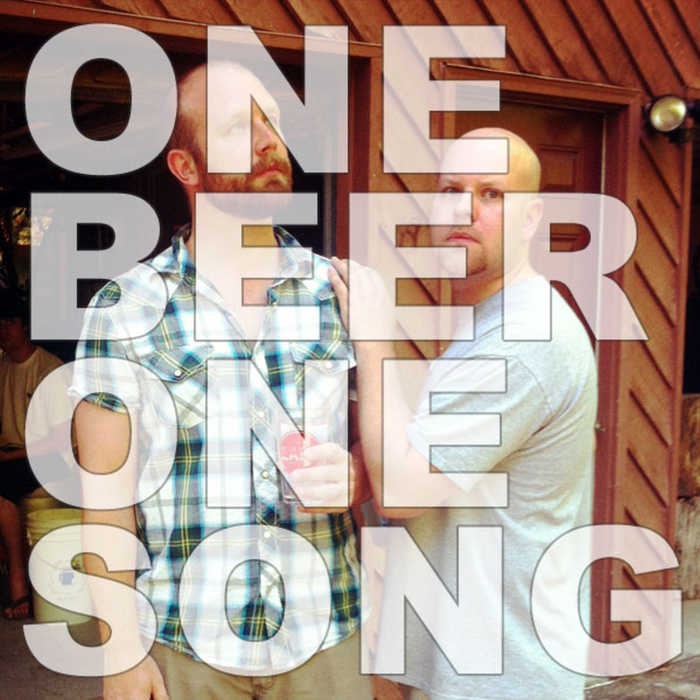 The post #147 – BeaverDawg Brews and Sturgill Simpson appeared first on 1 Beer 1 Song.